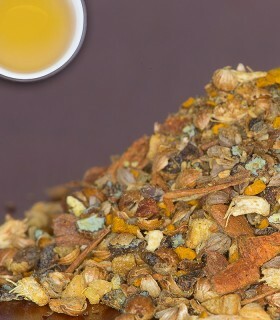 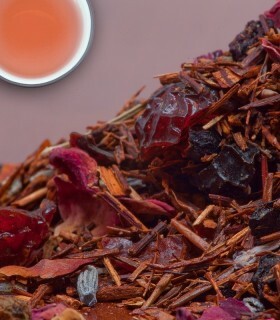 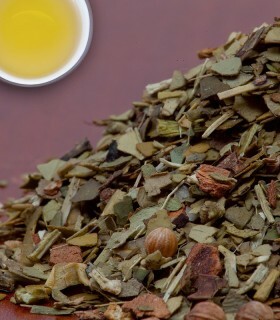 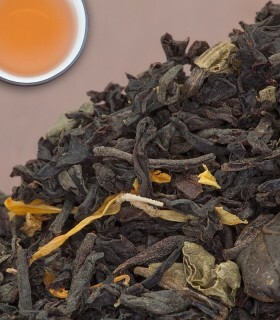 Excellent choice for an intense breakfast tea that can be enjoyed either with or without milk. 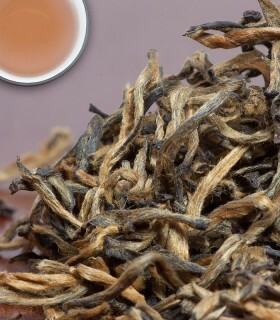 Long bold black wiry leaves with a few tips. 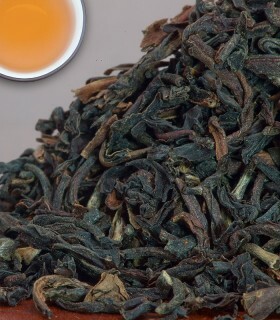 These high grown leaves produce a brisk, medium to full bodied tea liquor. 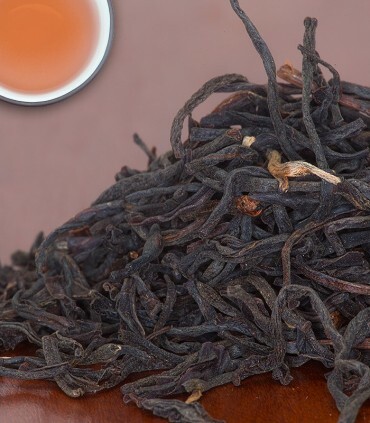 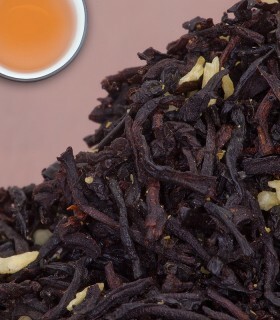 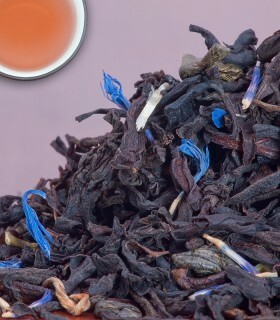 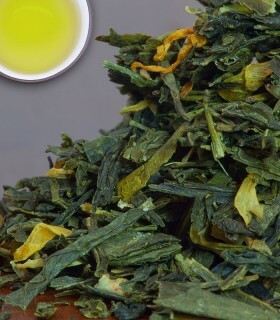 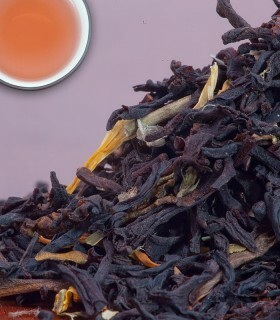 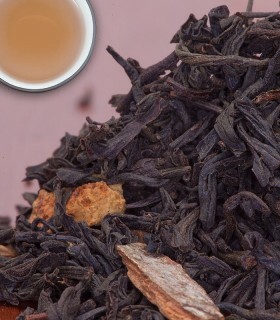 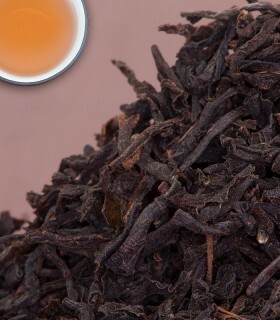 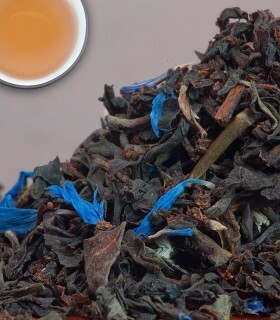 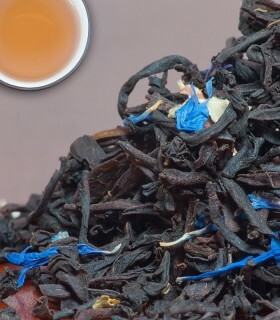 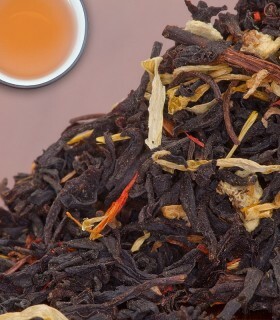 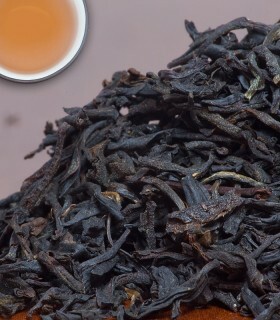 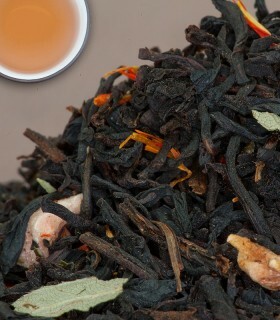 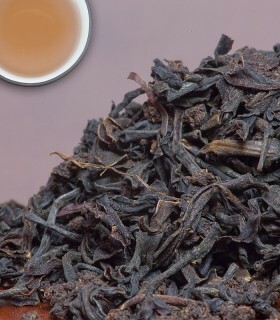 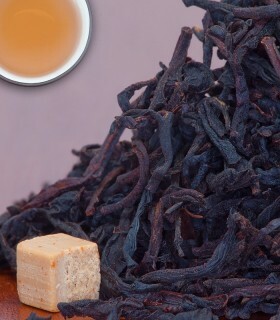 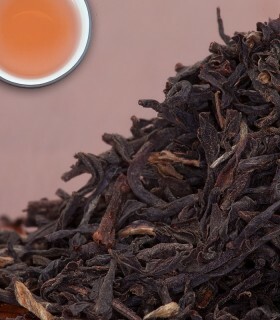 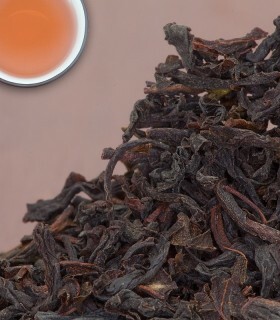 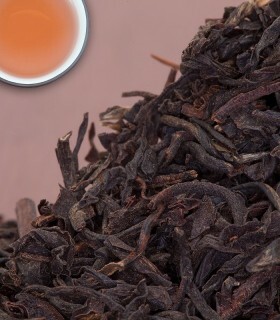 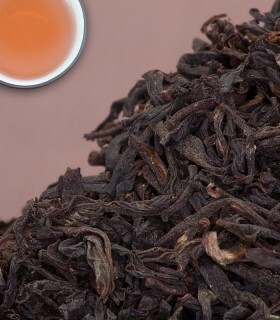 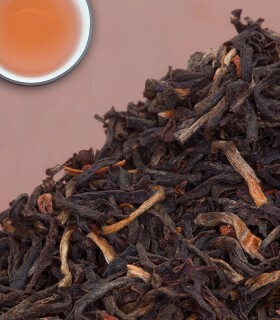 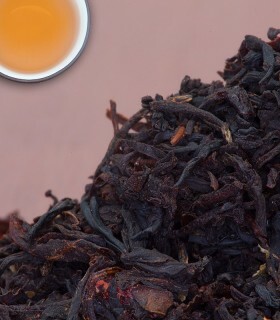 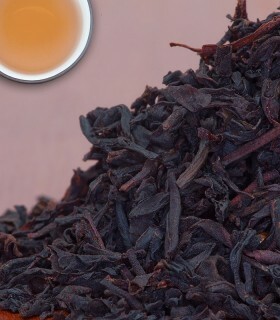 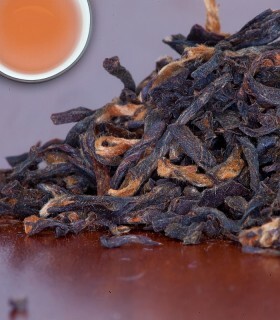 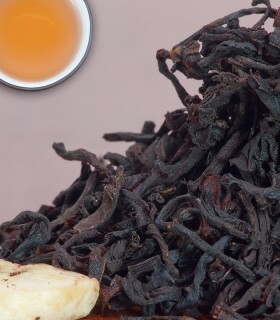 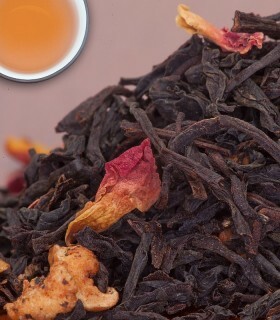 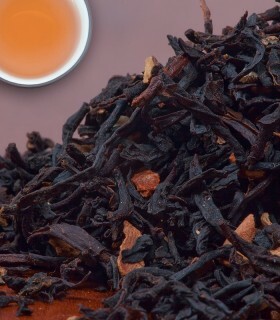 Recommended Drinking Time: Rukeri Estate Tea is a great black tea for any time of day.